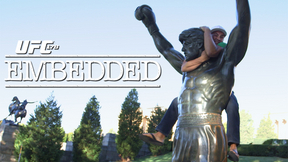 On episode #4 of UFC 178 Embedded, Fight Week in Las Vegas is in full swing as the fighters juggle media duties, training and relaxing. 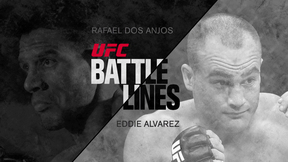 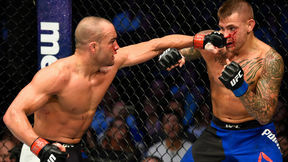 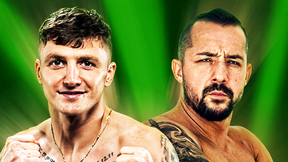 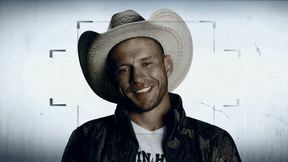 Debuting lightweight Eddie Alvarez gets his bearings inside the heart of the MGM Grand Garden Arena, while his opponent Donald Cerrone prefers to get away from it all by staying at an RV park. 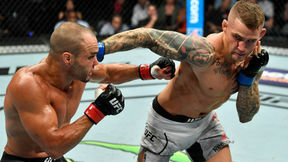 Featherweight Dustin Poirier window-shops in the dessert aisle; back at the hotel, Conor McGregor watches the Embedded episode from the previous day and is delighted to see that he's gotten under his opponent's skin. 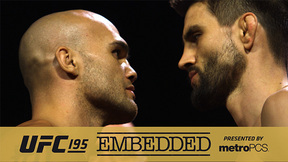 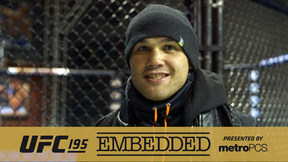 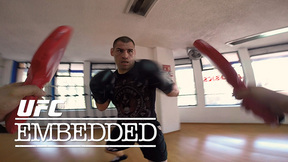 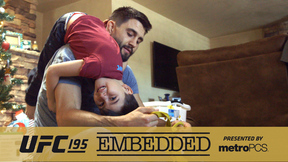 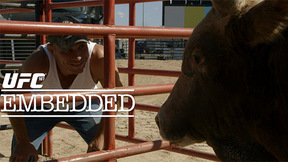 UFC Embedded is an all-access, behind-the-scenes video blog series focusing on the days leading up to the UFC 178 Pay-Per-View event headlined by the flyweight title bout between Johnson and Cariaso.